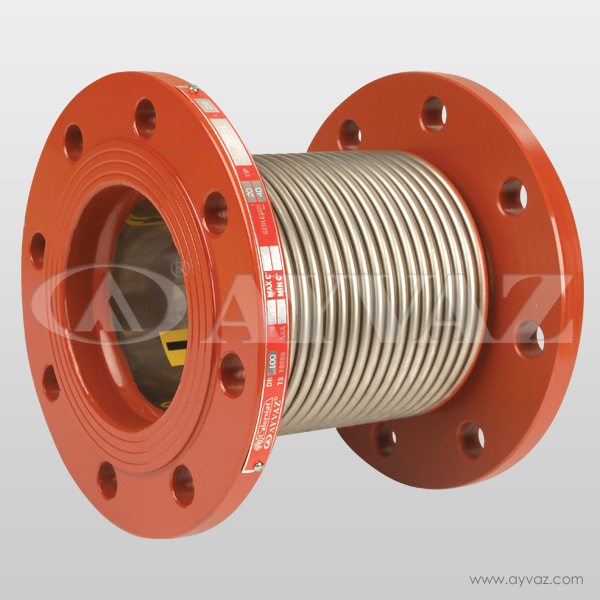 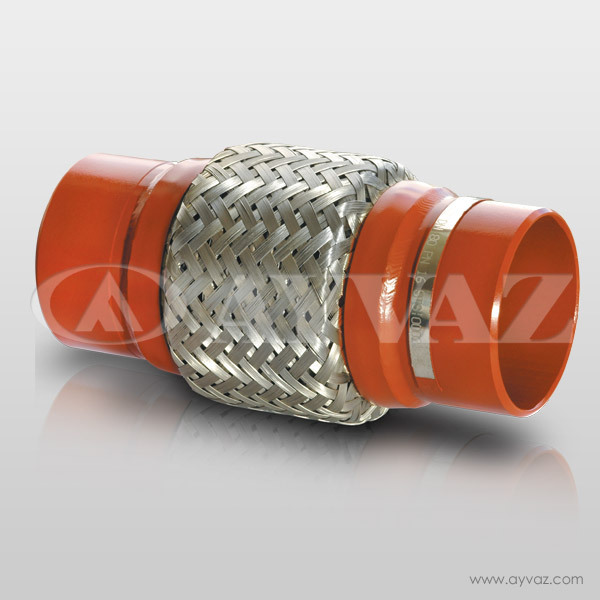 Axial expansion joints aim to absorb the axial expansions. 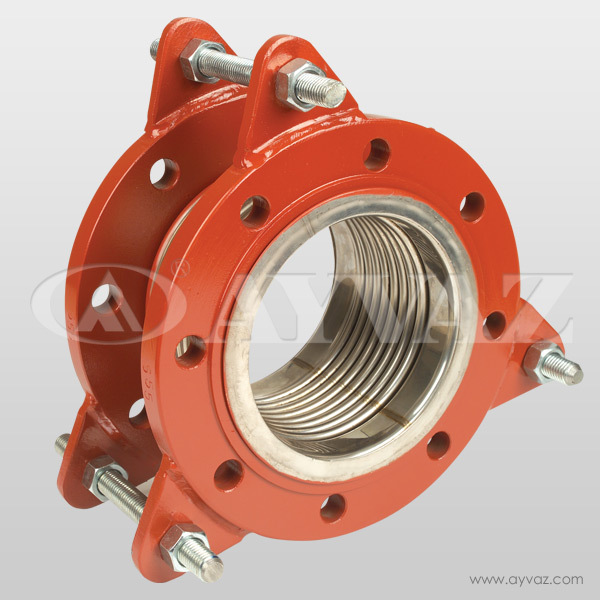 Axial shift and slight all-around movement of the expansion joint is possible. 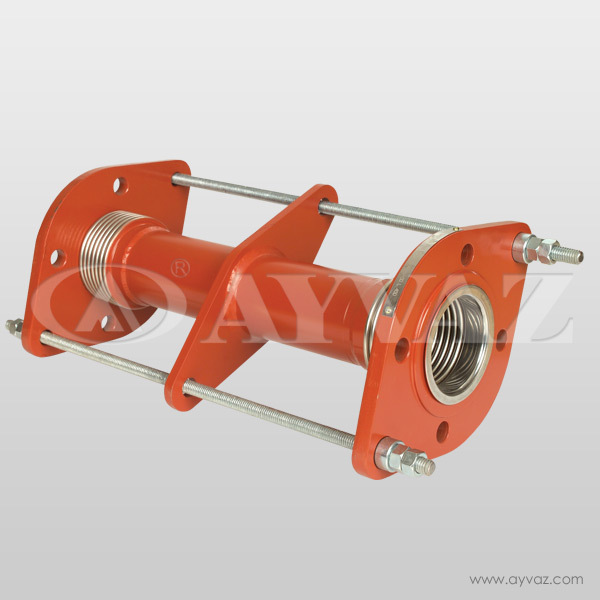 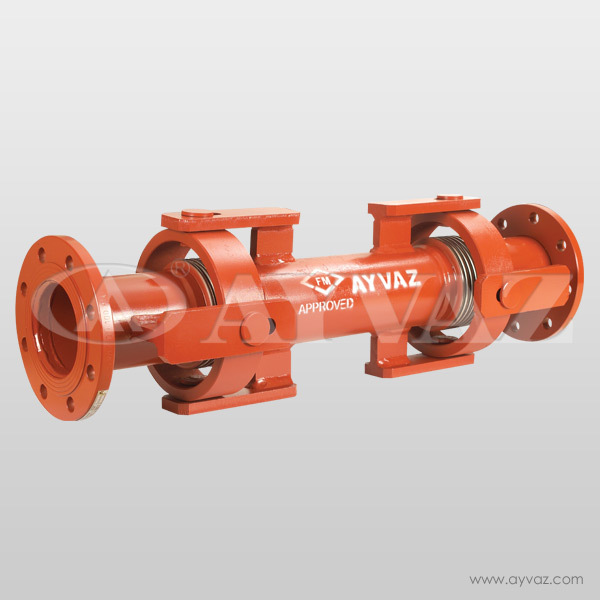 Axial expansion joints with two bellows are used to absorb larger movements. 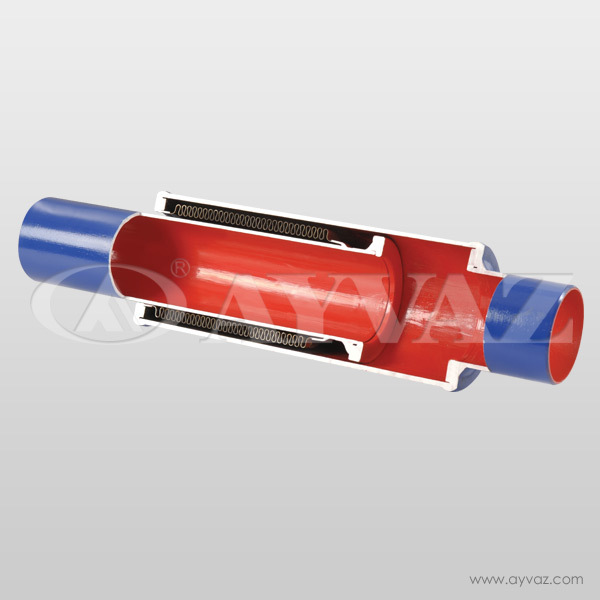 • Possible lateral and angular expansion absorption by the additional bellows. 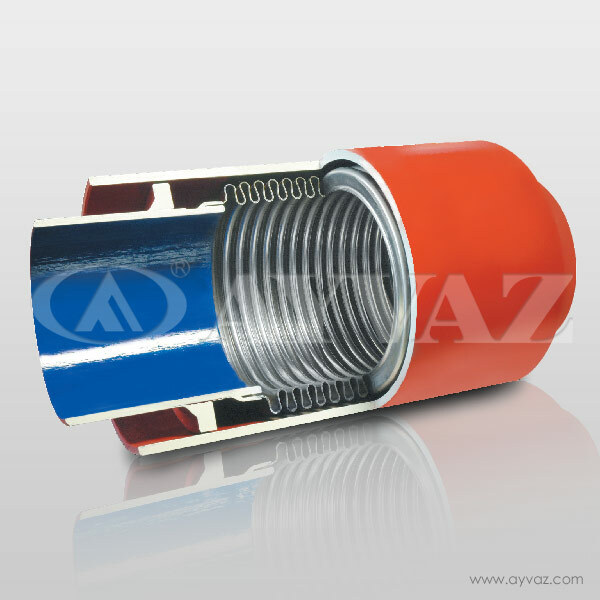 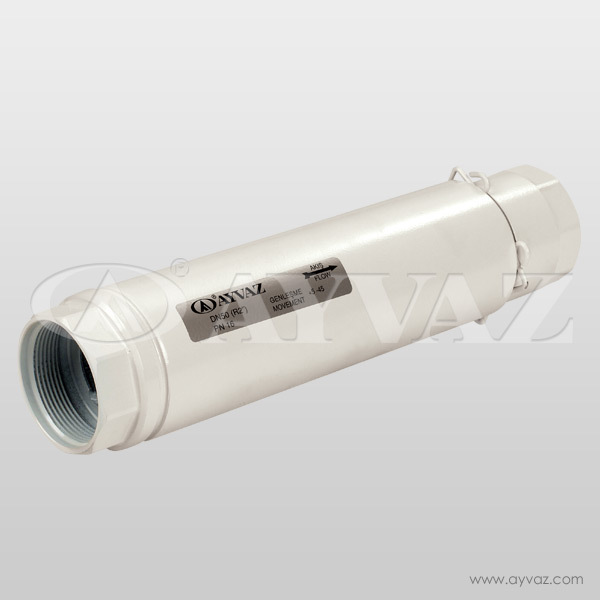 • To provide a non-stressed area where the pressure is not too high such as pump and compressor applications.